Editor's Note: CNNMoney has spent months digging into a little-known Canadian company named PacNet Services, Ltd., which is now one of the targets of this unprecedented government crackdown on international mail frail fraud. 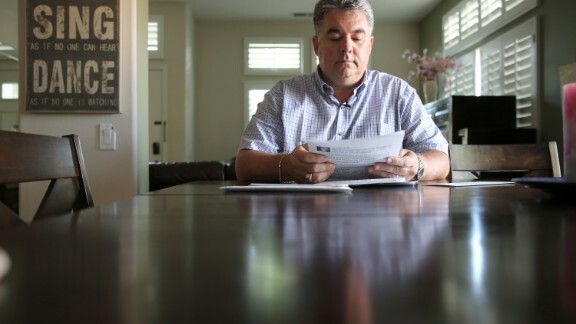 Through our reporting, we expose PacNet's key role in the shadowy world of global mail fraud -- introducing you to nefarious scammers that have relied on PacNet for years and the countless victims who have been left in its wake. 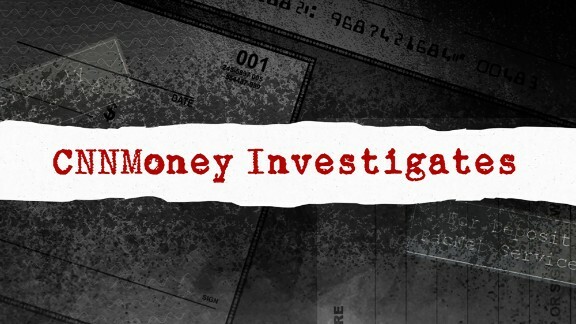 Read our full investigation here. The government's blacklist of the most deadly and criminal enterprises in the world is being joined by an unlikely member. 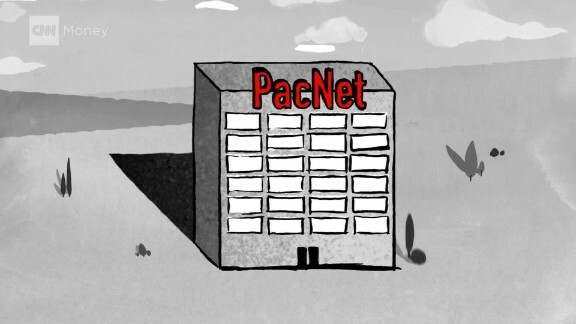 On Thursday, the U.S. Treasury Department is announcing that PacNet Services, Ltd., an obscure payment processor based in a nondescript highrise in downtown Vancouver, has been deemed a "significant transnational criminal organization." According to the government, this designation is given to an organization that "engages in an ongoing pattern of serious criminal activity" and "threatens the national security, foreign policy, or economy of the United States." And this little-known payment processor joins a terrifying cast of characters: The deadly Los Zetas drug cartel, the Japanese crime syndicate known as the Yakuza, and one of the world's most dangerous gangs, the MS-13. 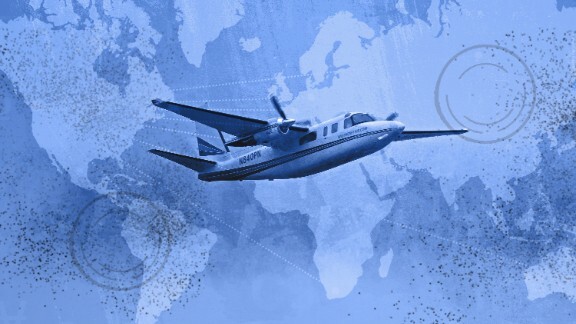 Unlike many of these criminal enterprises, PacNet hasn't killed anyone or smuggled drugs across international borders. Instead, it's on the list for an entirely different reason. The Treasury Department said PacNet "has a lengthy history of money laundering by knowingly processing payments on behalf of a wide range of mail fraud schemes." "Despite PacNet's prior acknowledgment and the many notifications it has received regarding the fraudulent activity of its clients, PacNet continues to knowingly process checks on behalf of numerous companies that are actively involved in widespread mail fraud campaigns," the Treasury Department said in a statement. 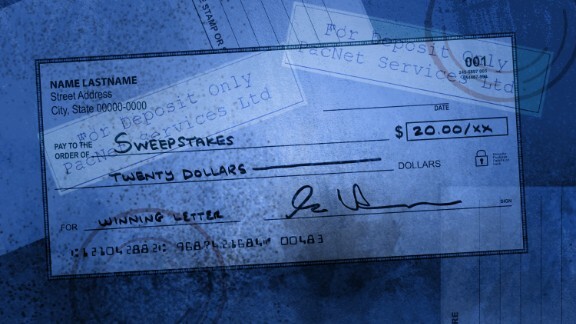 We spent months investigating this company, publishing an investigation Thursday that exposes how PacNet has profited from global mail fraud for decades -- processing payments for an alarming number of scams preying on the sick and elderly. PacNet's attorney has previously been adamant that PacNet has never knowingly processed payments for scams. The government, however, alleges that PacNet has not only cashed the checks for fraudsters but that the company and its executives have actively helped its clients hide illicit activities by routing transaction through obscure bank accounts, mislabeling custom forms when shipping currencies and "knowingly misrepresent[ing] to financial institutions the nature of the business of PacNet clients." Part of a massive government crackdown on an international global mail fraud network, the Treasury Department's action is unprecedented -- attempting to shut fraudsters out of the financial system altogether. As a result of the action, all U.S. banks, businesses and citizens are immediately prohibited from doing business with PacNet and all of its U.S. based assets have been frozen. 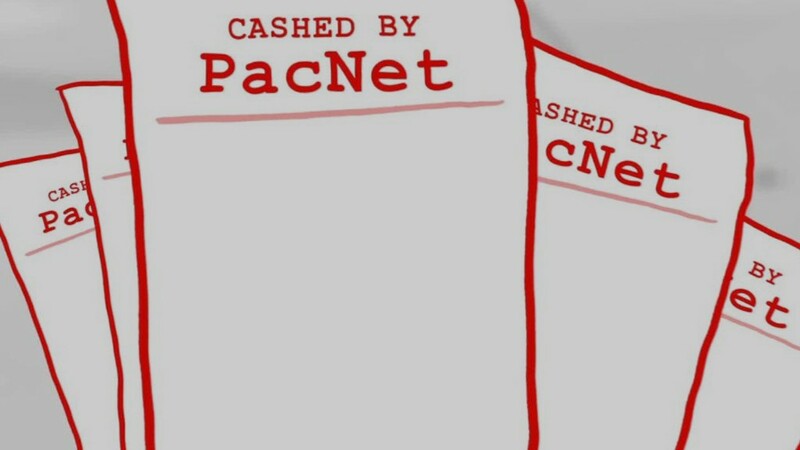 In a coordinated action, the U.S. government is also seizing PacNet funds held at a U.S. bank, alleging that PacNet used the account to "facilitate money laundering" for illegal schemes -- noting that "a staggering quantity of mass mailing fraud has gone through PacNet accounts." "PacNet has knowingly facilitated the fraudulent activities of its customers for many years," John E. Smith, Acting Director of the Office of Foreign Assets Control, said in a statement on Thursday. "Today's designations are aimed at shielding Americans and the nation's financial system from the large-scale, illicit money flows that are generated by these scams against vulnerable individuals."